Flavor Profile: Earthy and peppy with the combo of ginger juice, aromatic wild turmeric and black pepper. 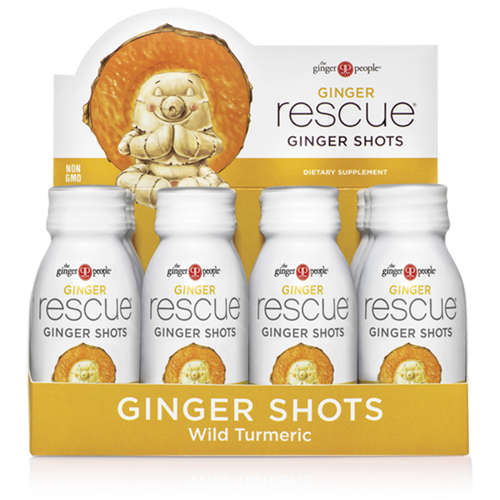 Balanced with a stir of creamy coconut, this smooth, snappy Wild Turmeric Ginger Shot provides an energetic boost with its delicious spicy-herbaceous flavor. Other Ingredients: Apple juice from concentrate, water, organic cane sugar, lemon juice, coconut cream, black pepper.